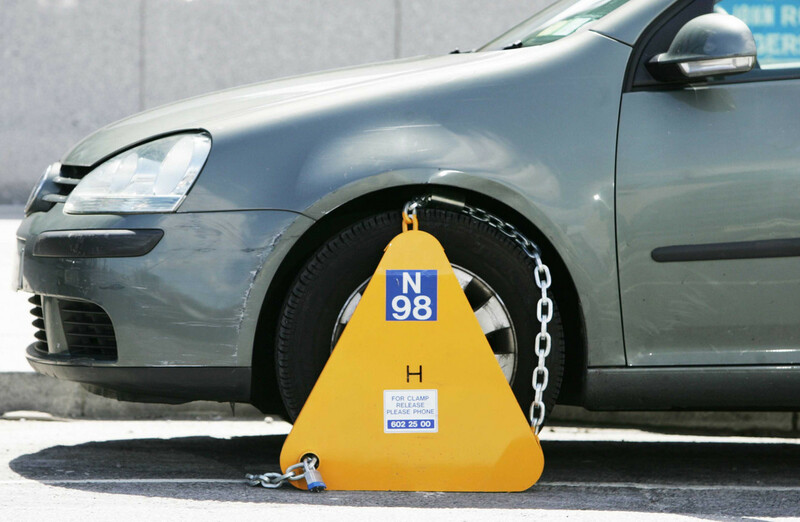 C&C Security provides a clamping service to our clients who have their own private carpark. This service is provided through our mobile patrol van and is completed by a trained security officer. We find training for this service is essential as this can be a confrontational service. C&C Security provide a non-slip clamp which does not damage any part of the car/van/jeep. We provide clamps for every wheel size which can be easily put on in the minimal amount of time.